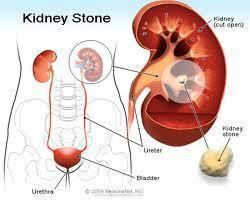 kidney stone herbal medicine no side effect in my products. upto 10mm crushed and out with urine. 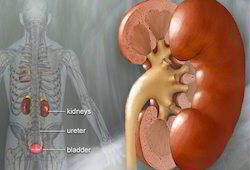 it contain mookkarattai, sirupeelai, sirunerinjil.it is used to reduce kidney stone, uti problem&blood creatin. We have in our portfolio, a range of unique Herbal Products , either different in formulations or having advance technology or having certain U.S Ps. (Unique selling propositions) which keeps our brand above the mushrooms of many “ME Toes in the market. Dust your stone with a magic of High Power Lumenis Holmium Laser Lithtripsy.